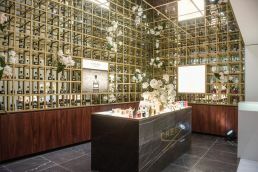 Revered French fragrance house Creed, renowned for its quality, refinement and originality, has opened their first Australian flagship boutique in Sydney’s Double Bay. 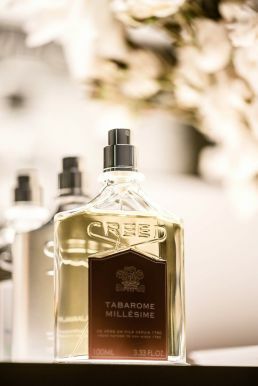 Offering not just the classic collection of fragrances for which the house is known, Creed Sydney will also welcome exclusive products to Australia for the very first time including Rose Impériale, Love in White Summer, Les Royales Exclusives, the Acqua Originale collection, travel atomisers and Creed Bath and Body. Designed to reflect the spirit of the brand, the modern and refined store concept has been crafted by Can Onaner, the architect for Creed boutiques all over the world, with his design for the brand inspired by Viennese architect Adolf Loos. 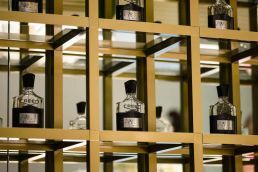 Onaner’s interpretation for the sophisticated and sleek store focuses on dark marble hues and warm timber tones, offset by contemporary wall to ceiling mirrors and gold accents to provide a dramatic back drop to the array of fragrances on display. 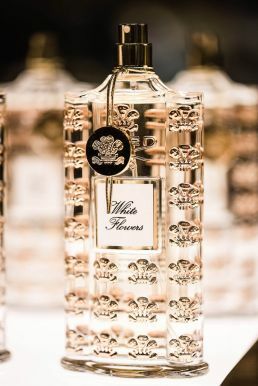 Founded in 1760 in London by James Henry Creed, the house rapidly became a favourite of the Court of England, with Queen Victoria appointing Creed as the court’s official fragrance supplier, an honour that was soon bestowed from a number of the great courts of Europe. Royals such as Napoléon III, Empress Eugenia, François-Joseph and Elizabeth of Austria-Hungary, and Queen Christina of Spain recognised Creed’s creations for their desirable beauty and authentic innovation, prompting the house to move its base from London to Paris to better serve its exclusive clientele. 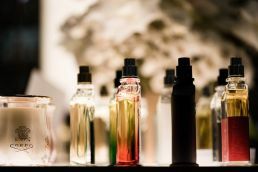 Creed’s long familial line of master perfumers, with knowledge passed on from one generation to the next, have created a catalogue of more than 200 fragrances that has seen them become one of the world’s only true ‘cult’ houses. With each generation, a long line of loyal clients has developed, including Grace Kelly, Audrey Hepburn, Cary Grant, Paul Newman, Princess Diana and Elizabeth Taylor, and more recently, Brad Pitt, George Cloony and Her Royal Highness The Duchess of Cambridge. 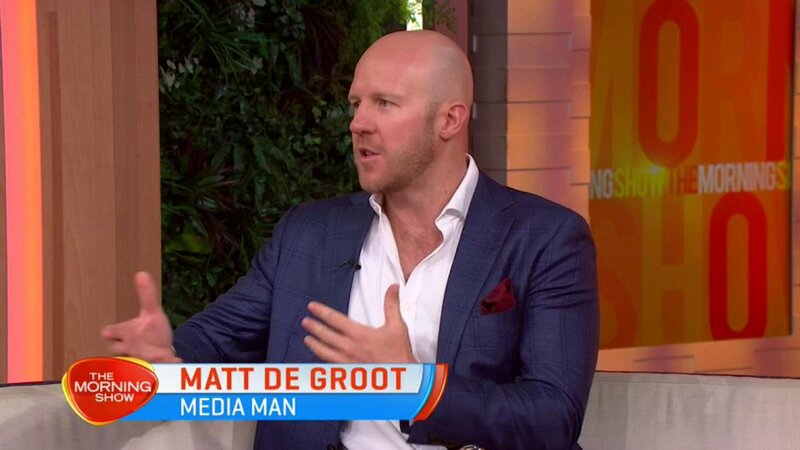 In present day, at the helm of the dynasty is Olivier Creed, a fragrance visionary who has dedicated his life to crafting exquisite and internationally revered creations representative of his love of the art of perfumery, proving the adage that master perfumers are born, not made. Working alongside Olivier is his son and seventh generation heir Erwin who, like his father, has an inherent understanding of the complex world of niche fragrance. Both Olivier and Erwin traverse the globe sourcing the purest essences in existence including rose and jasmine from Bulgaria, Turkey and Morocco; iris from Florence; violets from Parma in Italy and tuberose from India, ensuring their perfumes are as beautiful as those first created more than 250 years ago. 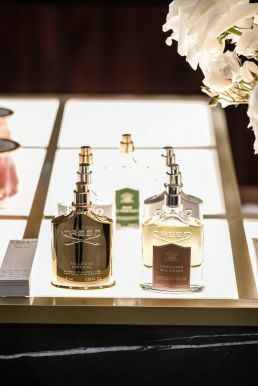 Containing the highest percentage of natural components in the French perfume industry, Creed’s luxurious fragrance compositions are crafted using an infusion technique now abandoned by modern industry, enabling Olivier and Erwin, ever the perfectionists, to preserve the originality of their fragrances, subsequently manufacturing Creed’s own infuson of vanilla, civet, musk and ambergris. The components are then weighed, mixed, macerated and filtered by hand in the highest tradition of the founder, James Henry Creed. 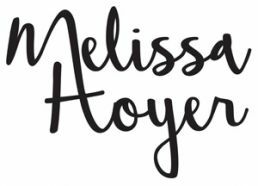 As expert perfumers with an innate ability to create their own perfumes, a skill so rare in today’s industry, it is this talent that contributes to the 250 plus year old company’s resounding, modern-day success. 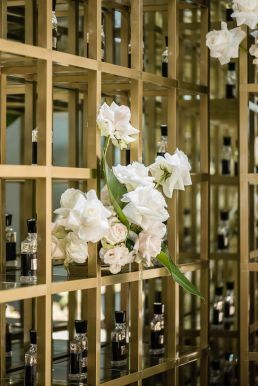 Committed to offering an unrivalled experience in the world of fragrance, the Creed Sydney flagship will enhance the consumer experience by providing clients with an instore fragrance consultation prior to purchasing, as well as offering private master classes and events.